I just love your artwork. You’re so talented! I’m interested in a few pieces of art. 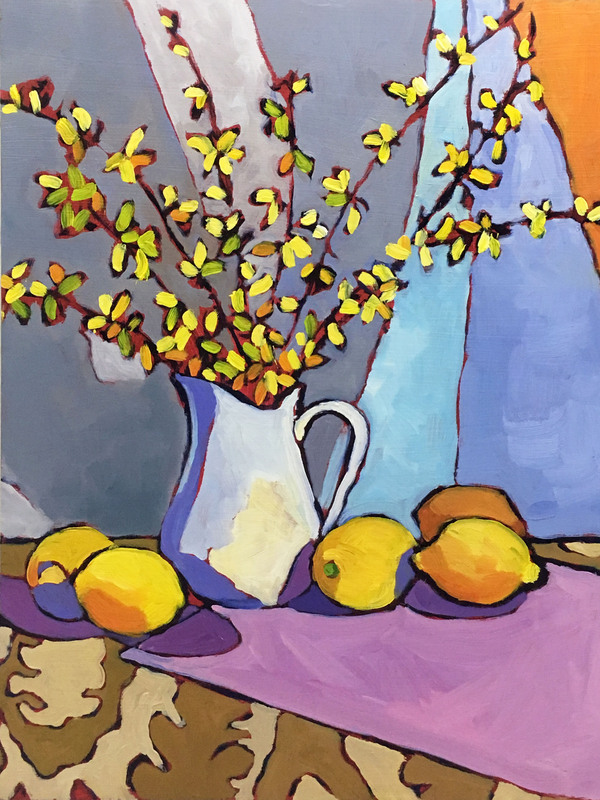 One is “Forsythia & Lemons”. Thank you for the compliment and for your interest in my paintings. I will send you an email with the details and pricing.